This Monday marks the launch of a new segment here at Connie’s office: New Listing Monday! 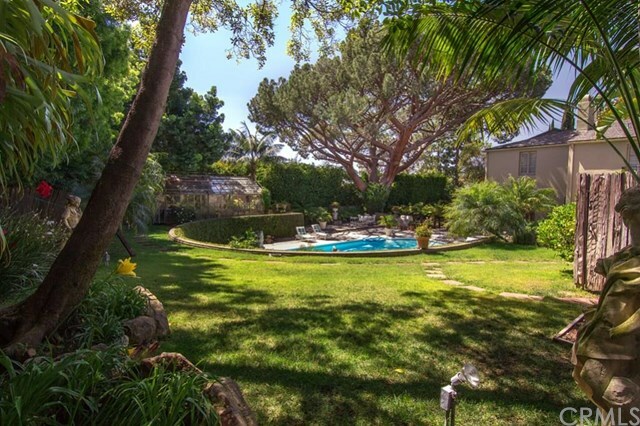 Every week, we will post an update on the newest and hottest properties in 90210 and 90402. 1658 San Ysidro Dr, listed at $1,849,000. Traditional, single-level, home with exposed beams and hardwood floors throughout. 2,200 sq. ft. on a mostly flat 15,000 sq. ft. lot. 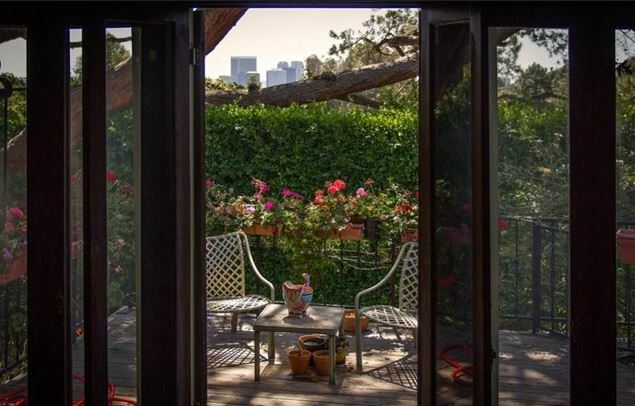 1344 N Beverly Dr, listed at $1,570,000. Two-level traditional with classic interior touches and charm. 2,900 sq. ft. on a 4,800 sq. ft. lot. 9653 Oak Pass Rd, listed at $6,495,000. Contemporary Modern designed for a flexible floor-plan. 5,700 sq. ft. on a nearly 18,000 sq. ft. lot. 1155 Angelo Dr, listed at $15,000,000. 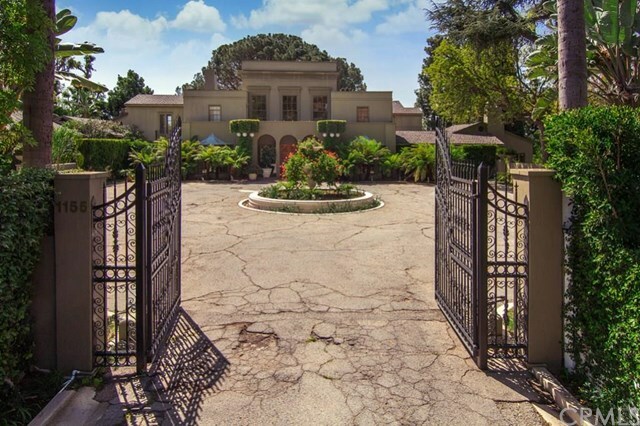 Gated majestic vintage 1928 Mediterranean mansion. 10,700 sq. ft. with a lot just shy of an acre (42,000 sq. ft.). 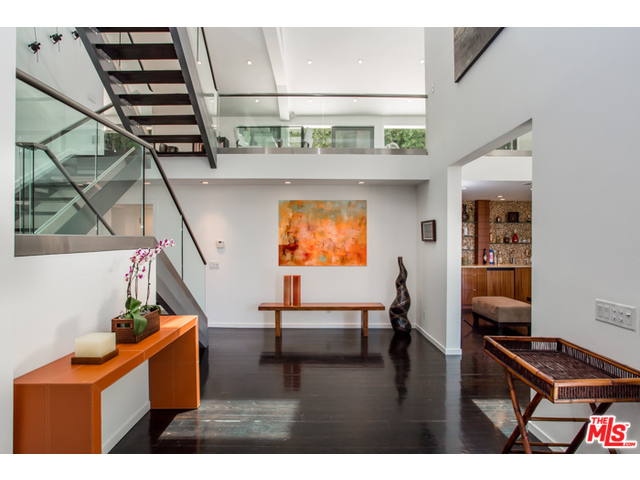 217 20th St, listed at $4,325,000. 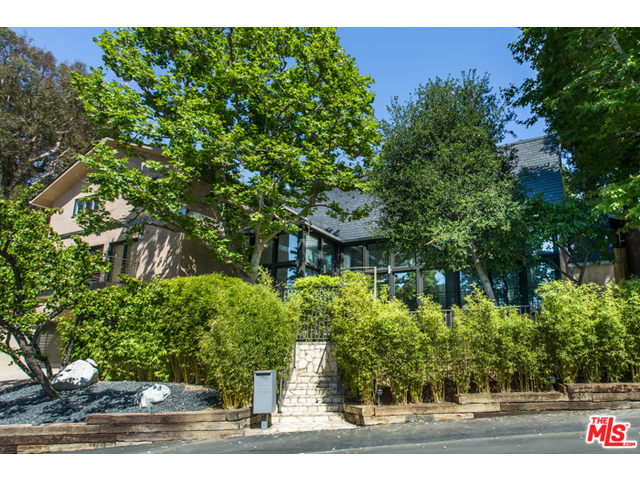 Custom built Mediterranean in coveted Gillette’s Regent Square. 4,300 sq. ft. with a near 9,000 sq. ft. lot. 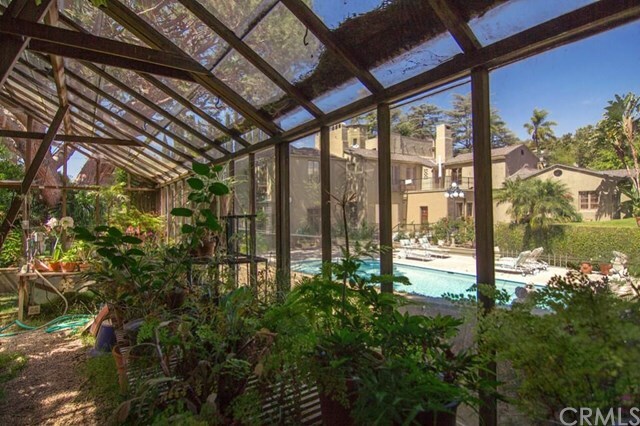 468 22nd St, listed at $3,450,000. 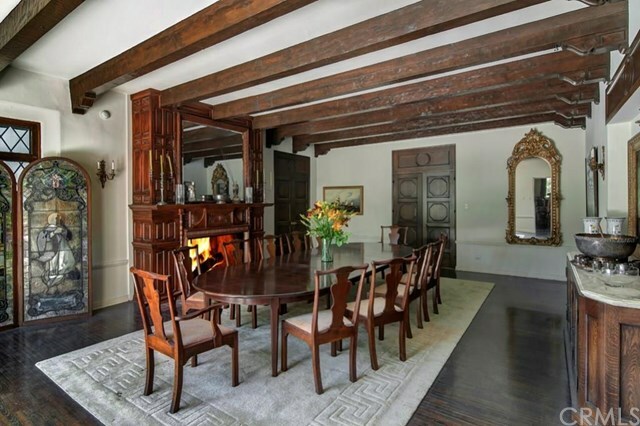 Beautifully updated Spanish on desirable west side of 22nd street. 3,600 sq. ft. with a 7,500 sq. ft. lot.